Are you an Analysis Services rock star? Yahoo! is looking for you! While I do not normally blog about job postings, this is definitely the exception to the rule. And this is a pretty big exception as I’m talking about a Yahoo! job posting too (and for full disclosure – don’t forget that I’m with Microsoft). My compatriots over at Yahoo! have built one of the largest Analysis Services cubes at 12TB!! You can find out more by viewing the PASS Summit 2010 Day One Live Streaming Keynote with Senior VP Ted Kummert – check at the 45:30 mark with Dave Mariani (@dmariani). 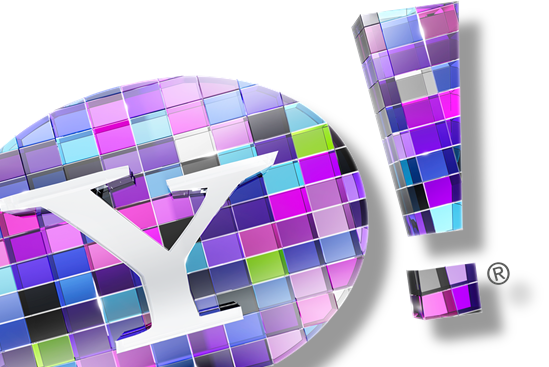 The Yahoo! job posting is that of a Business Intelligence Engineer – but this straight forward job title hardly does justice on what the job entails. You would be working on one of the coolest Analysis Services projects around working in the fast pace realm of web analytics as part of Yahoo!’s User Data and Analytics BI. It’s about Big Data, large systems, complex business problems, complexities of random I/O, and just plain cool! So if you’re interested, email Prashanthi Paty at prashii@yahoo-inc.com. Note, only serious applicants apply – after all, you’ll need to work with me as well! Interviewed with Yahoo some time ago but their compensation just doesn’t match up to the cost of living near their campus. But you’re aboslutely right, they are really good at bringing data together and leveraging it to drive their services. Well, maybe its just their compensation for you – I’m completely joking buddy! 🙂 But yes, it’s all about the cool stuff that drives their services, eh? !